An expert witness can play an important role in any Miami personal injury case. If you have sustained injuries as a result of someone else’s negligence, it is essential that you have a Miami personal injury attorney representing you at every stage of your case. A knowledgeable personal injury lawyer will be able to assist you with gathering the necessary evidence, including expert witness testimony, to help prove your case and maximize the amount of your available damages. Expert witnesses are professionals who possess the specialized knowledge, training, education, or experience about the subject matter at issue and can testify with respect to that to ultimately strengthen your claim. Designation of an expert witness is done well in advance of the trial; the lawyers will have to list and qualify their experts as a witness in court. In car, truck, and motorcycle accident cases the most common expert witnesses are health care providers (such as doctors), medical specialists, accident reconstructionist, economists, and vocational rehabilitation experts. Expert witness testimony is especially important in cases where there were no eyewitnesses present at the accident scene. Experts can draw conclusions about how the accident happened and can develop physical and computer models to present to a jury at trial. Their testimony is an integral component of successfully proving liability and damages in Miami personal injury cases. The type of accident and injury involved in a case determines the type of expert witness needed. Because there is such a diverse number of factors involved in personal injury cases, there many different types of expert witnesses available. However, a few of the more common ones are detailed below. Healthcare providers can testify about the cause, nature, and extent of an injured plaintiff’s medical conditions and injuries following an accident. They can also testify about permanent injuries and damages which the plaintiff sustained as a direct and proximate result of the accident—and whether or not the plaintiff will likely require any medical procedures in the future, such as injections or surgeries. To the extent the injured plaintiff had prior injuries or degenerative changes that showed up on imaging studies (such as x-rays and MRIs), experts can testify that in their opinion, the subject accident—and not prior accidents, injuries, or preexisting medical conditions—is the primary source of the injured plaintiff’s current symptoms, injuries, and damages. Moreover, these experts may be able to testify that the subject accident exacerbated any preexisting symptoms or injuries and made them worse. Because there are so many different types of accidents and injuries there are many expert witnesses that could be used in a Miami personal injury case. Just a few of the other experts are: forensic toxicologist, orthopedic specialist, neurologist, medical examiner, pain management specialist, life care planner, and sports injury specialist. Depending on the facts and circumstances, personal injury cases—including those involving car, truck, pedestrian, and slip and fall accidents—can be difficult to prove. 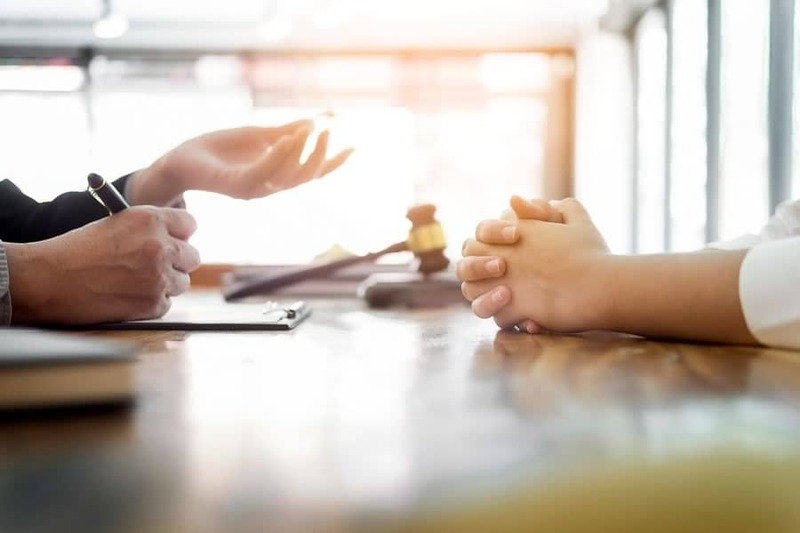 Witness testimony (both lay and expert) is oftentimes necessary for the injured plaintiff to maximize the settlement or verdict value of their case. An experienced Miami personal injury lawyer will be able to interview potential witnesses, retain the necessary experts, and elicit the expert testimony you need in order to maximize the value of your case. To schedule a free consultation and case evaluation with a personal injury attorney in Miami, please call us or contact us online.